Not that he himself wanted to be remembered. Rather, he wanted his work to be remembered. He once wrote: “Take ‘myself,’ subtract ‘movies,’ and the result is ‘zero.’” It was as though he thought he did not exist except through his movies. When I was writing my book about him, he sometimes complained that there was nothing to write about if I persisted in asking him about himself. He became interested in my project only when he learned it was to be called The Films of Akira Kurosawa. I do not remember one subsequent conversation that was not about the movies, almost invariably the one he was then making. 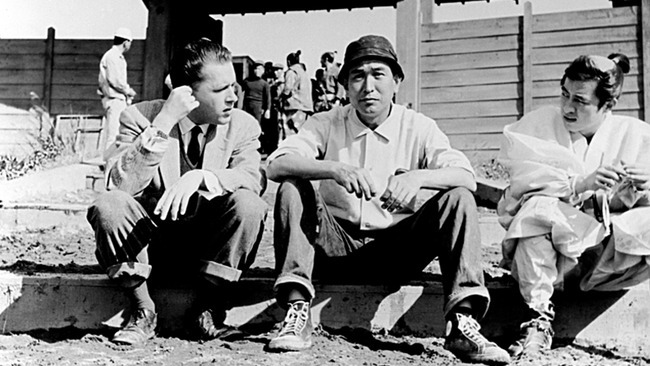 Kurosawa had no interest in small talk—it was all heavy talk about the present project. He had his reasons. Once I asked about what a certain scene in a prior picture had meant, and he said: “Well, if I could have answered that, it wouldn’t have been necessary for me to film the scene, would it?” I may have had my theories about my subject, but he was not interested in theory. 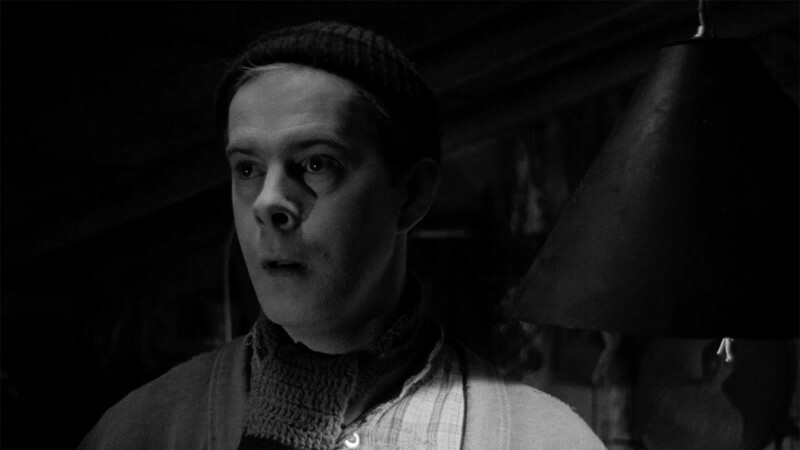 He was interested only in practice—how to make films more convincing, more real, more right. He would have agreed with Picasso’s remark that when critics get together they talk about theory, but when artists get together they talk about turpentine. He was interested in focal lengths, in multiple camera positions, in color values, just as he was interested in convincing narrative, in consistent characters, and in the moral concern that was his subject. I do not think he even considered himself an artist. He talked about his methods as though he were a carpenter or a mason. And he was old-fashioned enough to believe in the traditional Japanese lack of distinction between the arts and the crafts. Though he sometimes said that he photographed merely in order to have something to edit, he was nonetheless very particular about how and what he filmed. He had the castle for Throne of Blood dismantled, unphotographed, when he found that the carpenters had used nails, an anachronism the long-distance lens would have readily revealed; he allegedly had assistants pour twenty years’ worth of tea into the teacups for the hospital scenes of Red Beard, in order to achieve the proper patina. 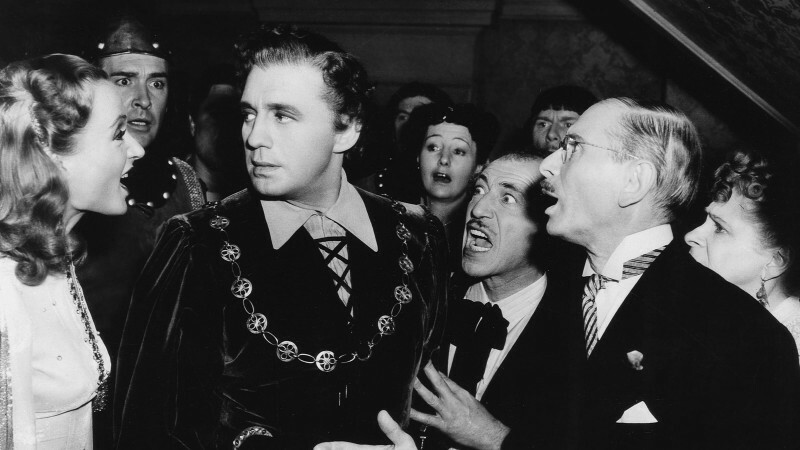 I remember a number of consequently bellicose blowups, lots of storming off the set, and an unfortunate habit of needling individuals in order show the others what awaited if they did not behave. It was through the employment of such perhaps necessary strategies that he had earned his sobriquet of Tenno—the Emperor—a title not at all popular in postwar Japan. It was, indeed, Kurosawa’s concern for perfecting the product that led to his later reversals. Though many film companies would have been delighted by such directorial devotion, Japanese studios are commonly more impressed by cooperation than by innovation. They thus refused to fund his films. He occasionally did not finish a production on time and/or went over the amount of money budgeted; they said he was expensive, difficult to work with. And he was famously uncooperative with the media. As a result, his films became fewer. 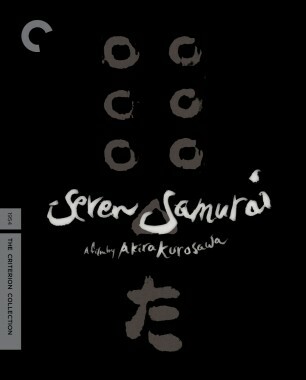 Convinced that Kagemusha would never get made, Kurosawa spent his time painting pictures of every scene—this collection would have to take the place of the unrealized film. He had, like many other directors, long used storyboards. These now blossomed into whole galleries—screening rooms for unmade masterpieces. Finally, fully abandoned by big-business Japan, Kurosawa had to search for funds elsewhere—Russia, the USA, France. Like Lear himself, he wandered the blighted heath to get the money for Ran. All of this was then seen by the local media as yet more proof of horrid Western influence on his films. Certainly with the young, the director was different. During one of his birthday parties—there were some Mosfilm guests, so it must have been 1975, when negotiations were concluding on Dersu Uzala—it had been all business talk and grumpiness, and then Kurosawa’s little grandson toddled in. The change in the director was so swift, so dramatic, that I was as surprised as the Russians were. The stern figure of authority, the Emperor himself, melted before our eyes, and here was a doting grandpa and a smiling, trusting grandchild—since children liked him as much as he liked them: just look at the kids in Rhapsody in August, the little tubercular patient in Drunken Angel, even that baby in Rashomon. And older kids as well. It was perhaps another birthday, or a celebration of some sort, when Kurosawa was suddenly approached by the much younger director Nagisa Oshima. Everyone turned to stare. Oshima had never before spoken to Kurosawa, would have refused to, had attacked him, as well as many another grown-up Japanese film director. What had happened? I have no idea. Perhaps Oshima had reconsidered, and just as Shohei Imamura later decided that his mentor, Yasujiro Ozu, was not the calcified creator he had earlier accused him of being but a teacher from whom he had learned much, so Oshima had come to recognize the worth of Kurosawa. 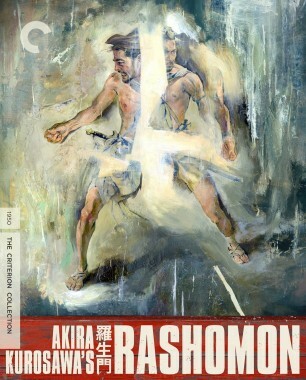 I wonder what Kurosawa made of this. 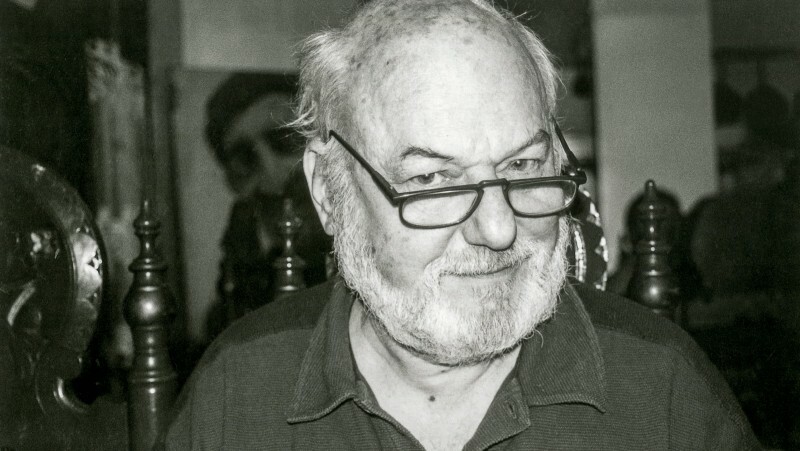 There is no knowing, but it might have seemed to him a kind of vindication—the most noticeably rebellious of the young rebels was now seeking him out, an indication that his films, always moral and even toward the end moralistic, held lessons that could be imparted across the generations. And that was what he valued most. Who he himself was interested him very little, because just as he insisted that his heroes neglect the past and live only in the present, so was he unconcerned with anything that had happened to him. He perhaps initially thought that in my book I was after a summing-up, a taking into account of the past but not the present. If so, then it would follow that I was not properly concerned with life. Life is not that. And in Kurosawa’s films, the major theme is that the heroes are always, from Sugata on, not being but becoming. They live in a present where, though history may indicate, it does not define. You cannot sum up a living person. You can sum up only the dead. Maybe that is why the films of Kurosawa remain so alive and why this dedicated director, about whom we really don’t know all that much, becomes so admirably the sum of all of his parts.